Studying diseases that affect animals and humans enables researchers to improve treatment methods and work toward cures for both, and nowhere is that more evident than ongoing research in cancer and diabetes at the Auburn University College of Veterinary Medicine. The concept of One Health is core to many research programs, and scientists at the College of Veterinary Medicine have teamed within the university walls and outside in corporate America to collaborate with researchers on several efforts to solve life-threatening diseases. Multiple collaborative efforts are leading to a better understanding of how these diseases occur and improved ways to treat these disease for animals and humans. 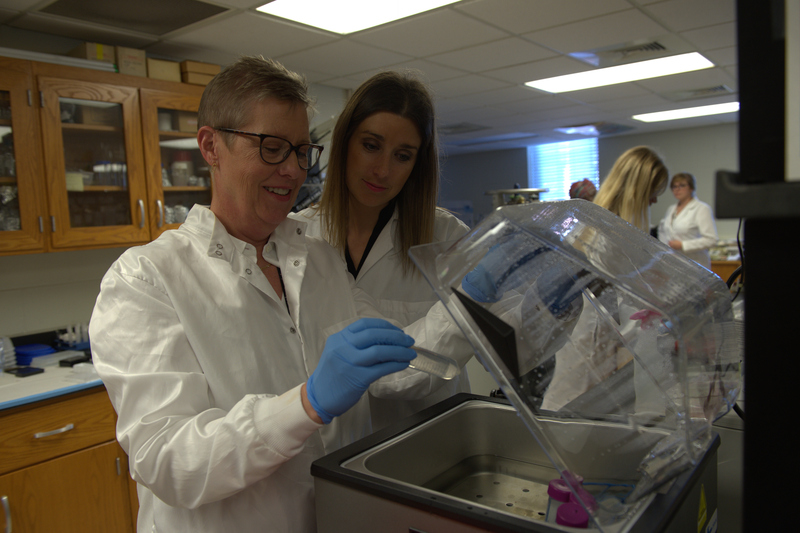 Considered to be among the nation’s leaders in diabetes research, the Boshell Diabetes and Metabolic Diseases Research Program links scientists at Auburn and other academic institutions and medical colleges on multiple groundbreaking research initiatives. drugs which may be useful in the treatment of non-alcoholic steatohepatitis (NASH). Man’s best friend, the dog, has long taught us about enjoying life and has provided us with companionship and protection, but veterinary researchers know that they provide more – a better understanding of our own cancers and ultimately new cancer treatments for both man and dog. Dr. Ashley Smith, a resident in Oncology Service. Cancer diagnoses are on the rise in dogs, as it is in people. In fact, canine cancer is the leading cause of death in pets over the age of 10 years. Comparative research taking place at the College of Veterinary Medicine through several fronts aims at finding treatments for human and animal cancers. Comparative oncology researchers study the similarities between naturally occurring cancers in pets and cancers in people in order to provide clues to treat cancer more effectively. 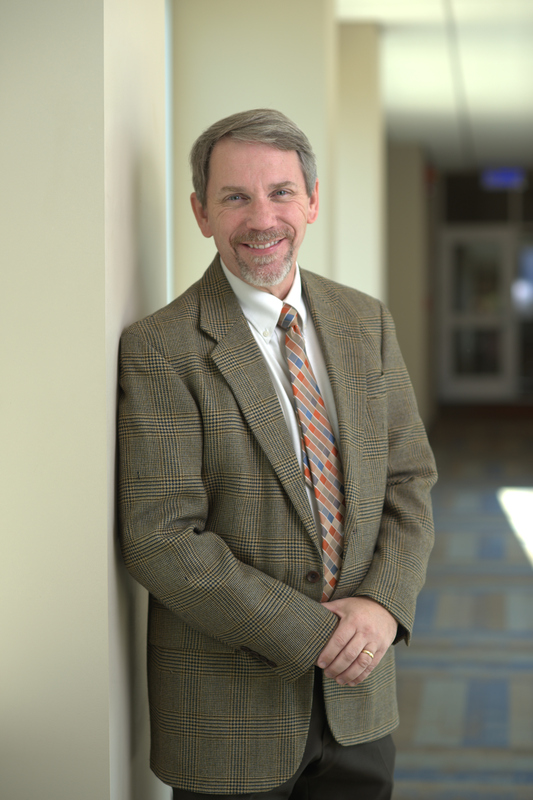 Auburn’s College of Veterinary Medicine is one of 20 members of the Comparative Oncology Trials Consortium, an active network of academic veterinary comparative oncology centers that function to design and execute clinical trials in dogs with cancer to assess novel therapies. The program is centrally managed by the Center for Cancer Research’s Comparative Oncology Program at the National Cancer Institute, a division of the National Institutes of Health. At Auburn, the Wilford and Kate Bailey Small Animal Teaching Hospital’s Oncology Service performs clinical trials in pet animals, primarily cats and dogs, who have naturally occurring cancers. These trials provide better understanding of the basic biology of cancer and improve the assessment of novel treatments for humans, while also giving these animals the benefit of cutting-edge research and therapeutics. The Auburn University Research Initiative in Cancer (AURIC), which is housed at the College of Veterinary Medicine, links collaborative scientists from across the university who are focused on cancer research and developing a greater understanding of cancer in its various forms. Key to its mission is developing better treatment methods that transcend veterinary medicine. Some of its work, in fact, is already being applied to human cancer medicine research. “Evaluation of Zoledronate for the Treatment of Canine Metastatic Osteosarcoma,” led by the Department of Clinical Sciences, College of Veterinary Medicine. AURIC also is conducting leading-edge research in osteosarcoma, the most common primary bone tumor found in dogs. It accounts for up to 85 percent of all malignancies originating in the skeleton. Osteosarcoma primarily occurs in middle aged to older dogs, with a median age of seven years. In humans, however, it is most often found in teenagers. Chemotherapy used to treat osteosarcoma has not changed in the past 30 years, and research under the leadership of AURIC Director Dr. Bruce Smith, a professor in the CVM’s Department of Pathobiology at the Scott-Ritchey Research Center, and his colleagues seeks to improve that by using an oncolytic virus that attacks and kills cancer cells without harming healthy cells. 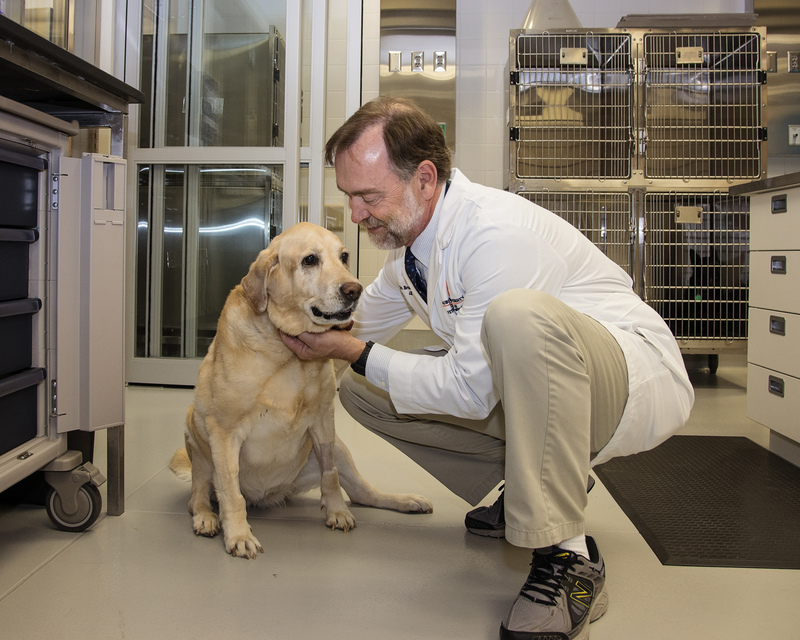 Initial clinical trials in dogs with osteosarcoma showed promise and Dr. Smith and his group are now designing new and more potent second generation viruses. His research is a collaboration with Andrew Hessel, a distinguished research scientist, formerly with Autodesk Inc. The team is working advance cancer treatment by tailoring the virus to each patient. Hessel’s research focuses on “synthetic biology,” essentially “printing” DNA, and in the process, customizing the strands, creating personalized oncolytic viruses. While moving to human clinical trials with this method is still a ways off, Dr. Smith hopes that this method of customizing and printing viruses can be achieved within a year. Dr. Nancy Merner has developed a cancer genetics research program at Auburn University’s College of Veterinary Medicine that focuses on identifying genetic risks of hereditary cancers. She is particularly interested in genes associated with an increased risk of breast cancer since more than 65 percent of hereditary breast cancer cases remain genetically unsolved, despite years of extensive research. Dr. Nancy Merner, right, and Betsy Stallworth. Investigators hypothesize that past breast cancer susceptibility gene discovery attempts were thwarted by genetic heterogeneity. Dr. Merner and her research team’s comparative oncology/genomics approach to breast cancer susceptibility gene discovery is unique and powerful. The team takes a number of approaches in order to reduce heterogeneity in their search for breast cancer susceptibility genes. Two closely related, but distinct, breast cancer genetic studies are being conducted in parallel. Each research approach focuses on a different species, human and canine. Her two distinct research focuses – a human hereditary cancer cohort and a canine mammary tumor cohort – are being independently studied to find susceptibility genes. Once a gene is found in one cohort, it can be examined and possibly validated in the other.